Apply today to be an Associate Board Member! Take your checking to new heights. Learn more about our new EPIC Checking! 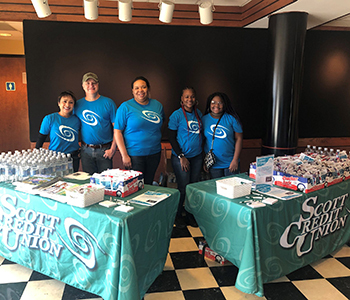 The Scott Credit Union Community Foundation was established early in 2018 to strengthen Scott Credit Union’s commitment to our communities. The SCU Community Foundation was created to expand the reach and our ability, leveraging our existing community involvement, to give back to the communities we serve through a charitable foundation. We contributed about $371,000 to our communities in 2018! Our community partners include local charities, civic organizations, youth sports teams, hospitals, schools, and universities. 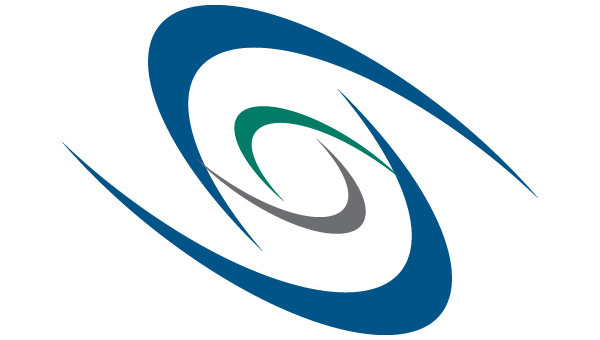 We have increased our community support over the past few years while also educating consumers on the value of doing their financial business with a not-for-profit credit union. In the 2017-2018 school year, we reached 2,234 students through our CU 4 Reality Program. 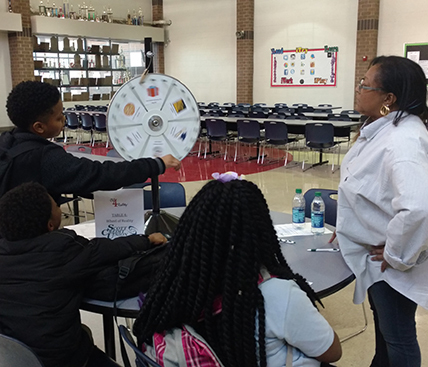 CU 4 Reality provides a fun and interactive learning environment where students are assigned careers and practice making purchasing decisions within a set budget. CU 4 Reality teaches the importance of “paying yourself first” as well as the consequences of getting in over your head when it comes to financial matters. 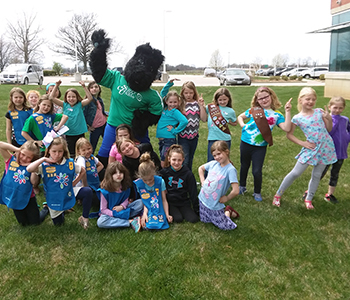 Through our Volunteer Incentive Program (VIP), our employees have volunteered over 21,800 hours through a variety of local civic and financial education efforts over the past ten years. This unique program rewards employees for their volunteer hours in the community. 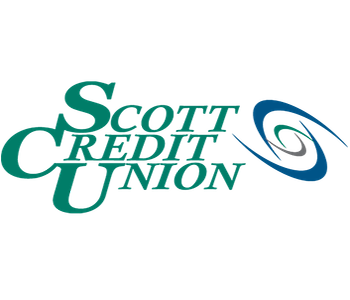 Education is a top priority for Scott Credit Union. 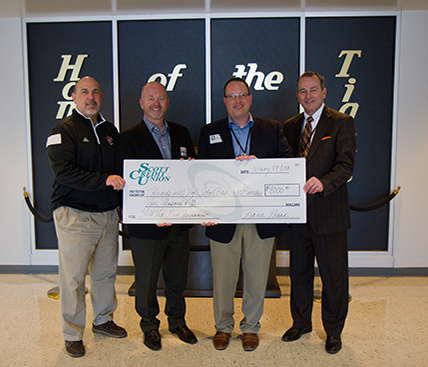 We are a proud partner of Lindenwood University-Belleville, McKendree University, Southern Illinois University Edwardsville, Lewis & Clark Community College, and Southwestern Illinois College, as well as many area elementary, middle, and high schools. 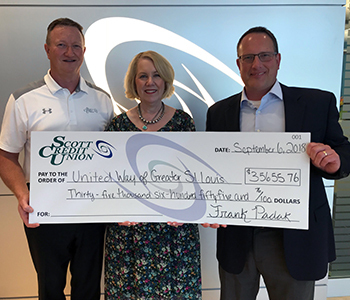 In 2018, we raised more than $35,600 for the United Way of Greater St. Louis-Southwest Illinois Division through our annual golf tournament and employee campaign. The golf tournament has raised more than $236,000 for United Way in twelve years. Scott Credit Union is proud of its military heritage. Some of our military partners include the 375th Force Support Squadron and 126th Air Refueling Wing at Scott Air Force Base, USO of Missouri, and St. Louis VA Medical Center Fisher House. We help promote health and wellness in the Metro-East by supporting our local hospitals. 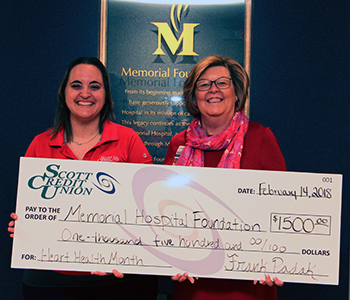 We are proud to co-sponsor Heart Health Awareness Month with Memorial Hospital, as well as partner with St. Joseph’s and St. Elizabeth’s hospitals. 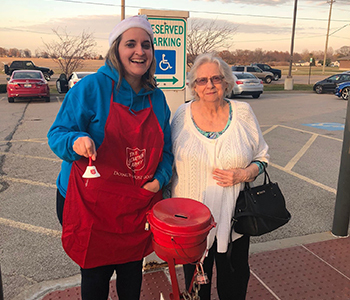 Scott Credit Union employees volunteered for 16 shifts, totaling over 36 hours of bell ringing during the 2018 holiday season. Bell ringing is the Salvation Army’s primary means of funding its community programs for the homeless, veterans, seniors, youth, disaster, and addiction. This is the core credit union philosophy. It means we’re committed to our communities, offering financial services to underserved populations, engaging youth and adults through financial education, and returning profits to our members. 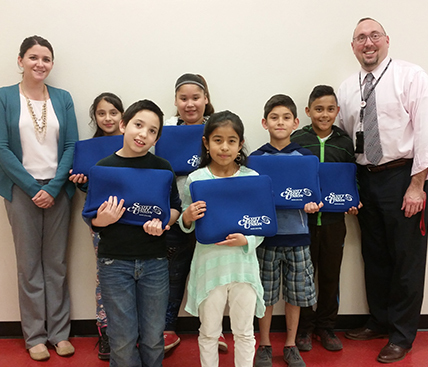 Scott Credit Union’s Speakers Bureau is trained to present financial education topics to our local communities. 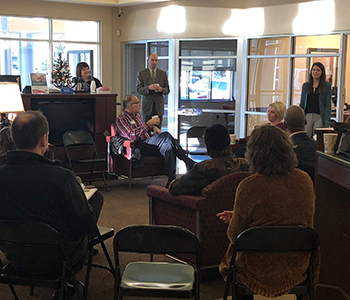 Speakers Bureau members presented 28 financial education seminars in 2018, including topics like Money Management, Identity Theft, and The Importance of Good Credit. 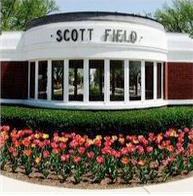 Scott Credit Union was founded in May of 1943 by a group of visionaries from Scott Field who decided to create a local credit union where the average person could save and borrow money. 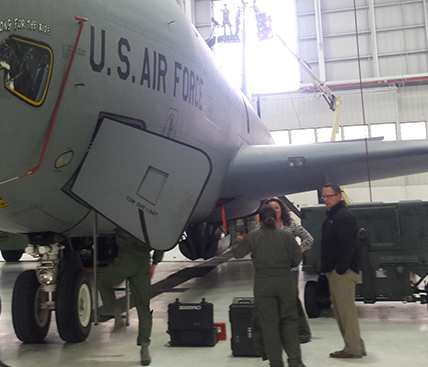 To this day, our ties to Scott Air Force Base and members of the military remain strong. We continue to operate as the only credit union on base and serving our members of the military is still a central focus. Learn more about our military background and view helpful links. 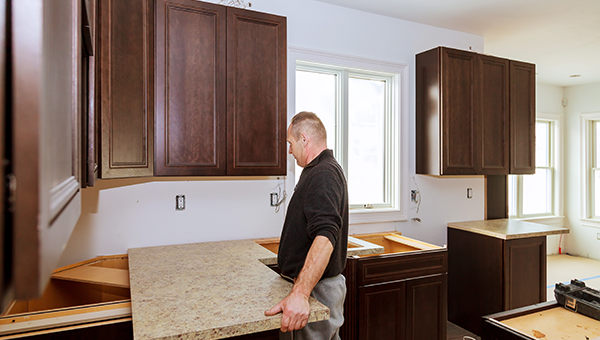 There a different ways you can go about financing a home improvement project. Compare the best ways to finance a home improvement project. 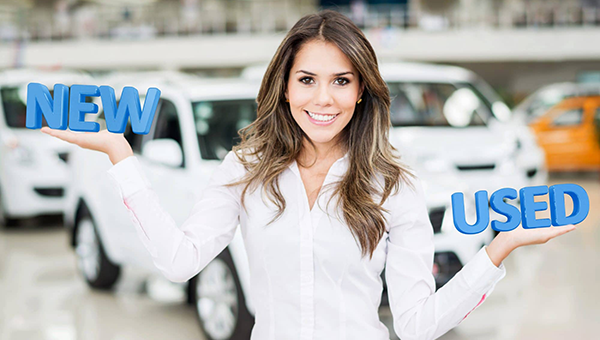 If you are in the market for a vehicle it helps to know the benefits of new vs. used. Learn the pros and cons of each in our blog article. CO-OP Shared Branching Now Available! Make loan payments, deposit checks, withdraw cash and more! You can now perform transactions at more than 5,000 locations! 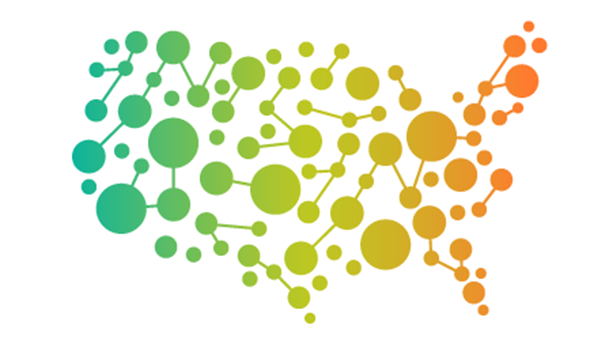 Learn more about the CO-OP Shared Branch Network. 3APR = Annual Percentage Rate. 4APY = Annual Percentage Yield.